Home / Mixed Bag / CAPTCHA - What a turn off? CAPTCHA - What a turn off? Lot of the times when you like a blog post and want to leave a comment, you are presented with this complex CAPTCHA words. It’s like asking your reader to solve a mystery which I don’t get. More often, I as a reader would avoid commenting. What a nightmare for a reader and what a loss for a publisher/blogger. 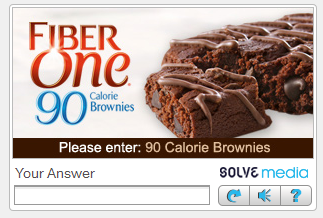 Well some people like to have the CAPTCHA enabled and some people don’t. If you belong to the latter group of people and need help disabling the CAPTCHA verification especially for new bloggers like me. Please continue reading. Please follow below steps to disable CAPTCHA on your Blogger site. 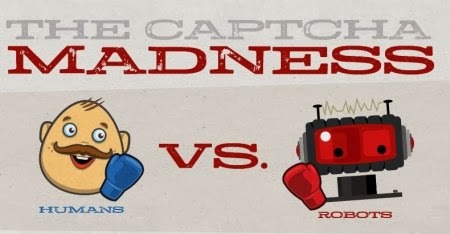 More on pros and cons of CAPTCHA at the end of the article. 2. In the dropdown menu, click on Settings. 4. Scroll down to "Show word verification" and select "No" from the dropdown option. Click on Save settings on top. Now that’s taken care of, Thanks for making the blogging word less complex. I didn’t realize until now that CAPTCHA is an acronym and it stands for “Completely Automated Public Turing test to tell Computers and Human Apart”. It’s an anti-spam tool, alright but is it really worth it? CAPTCHAs are used to avoid machine bots which will post comments automatically on multiple websites. Spamming all the sites around. Why would someone do that, is a different story but I can tell you this that no one will do anything like that unless there is some benefit out of it. 4) Simple game CAPTCHA. Very addictive! Are you a human? They are easy for the site admins and moderators to maintain their site, forums, messageboards etc. 1) Too little benefits for publishers/bloggers. Because CAPTCHAs are not 100% effective in reducing spams, we risk losing genuine readers. Do the pros outweigh the cons? Maybe, probably, for larger and popular websites. So whether or not to use CAPTCHA should depend on the size of your site, should depend on the popularity of the site, views per day and whether or not you can moderate the site manually. 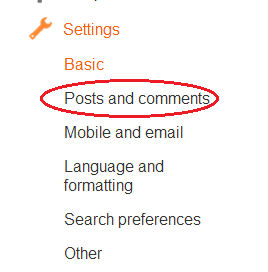 For a small blogger like me, I wish to ditch CAPTCHA challenge for now and moderate the comments manually. Please leave your comments on CAPTCHA and let me know if I have missed anything, would be happy to add to my list.